Spend 1 minute telling Calendly your availability preferences. 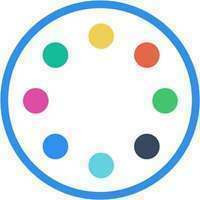 Share your personal Calendly page with clients, colleagues, students, etc. Invitees visit your Calendly page to pick an acceptable time, and event is added to your calendar. Stop sending your availability by email. Let your customers or partners book you online at a convenient time. Meetingbird syncs with Google Calendar and has everything you'd expect from a modern calendar and more. With smart notifications and reminders, open tracking for calendar invites, advanced timezone support, built-in support for room locations, and integrations with Trello and Google Maps, Meetingbird is ready for your busy schedule. 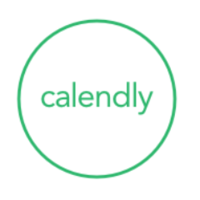 Why do developers choose Calendly? Why do you like Calendly? Why do developers choose Vyte? Why do you like Vyte? 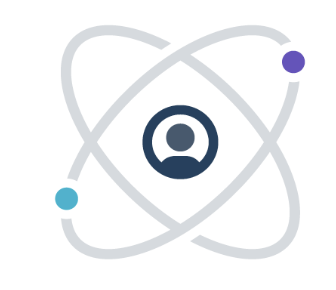 Why do developers choose Meetingbird? Why do you like Meetingbird? What are the cons of using Calendly? What are the cons of using Vyte? 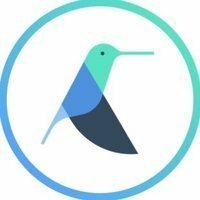 What are the cons of using Meetingbird? How much does Vyte cost? How much does Meetingbird cost? What tools integrate with Meetingbird? What are some alternatives to Calendly, Vyte, and Meetingbird? Does not seem to offer HTTP-accesible API, at least not dcoumented on their website. I have not asked nor have I used the tool but thought I might save someone the trouble of checking..
One of the ways we make sure no one is out to lunch when they should be doing something else.